We will get you to the best waters to catch that fish of a lifetime. A true mecca for brown trout! The best fly fishing for wild brown trout in the world ! 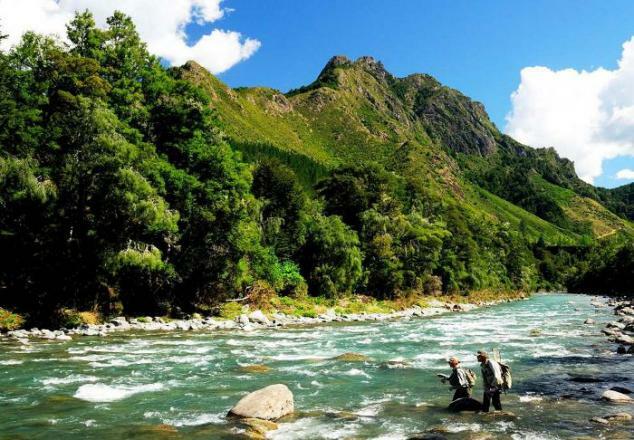 Welcome to Owen River Lodge – New Zealand’s finest luxury fly fishing lodge. My name is Felix Borenstein; I am the General manager & owner of Owen River Lodge. 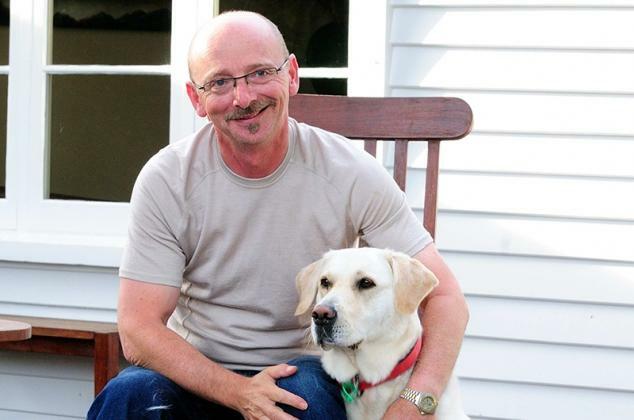 I first started fly fishing in my native Australia in 1995. Overnight my life changed – I became absolutely addicted! Before I knew it, I’d visited the South Island of New Zealand some 21 times. Never mind visiting, I wanted to develop a contemporary-styled luxury fishing lodge there. After fishing around a lot of New Zealand, it became obvious to me that the Murchison/Nelson Lakes region of the South Island has the best sighted brown trout fishery in the world. Owen River Lodge is located right in the middle of this area. Our special site affords you an enormous choice and variety of rivers, streams and lakes to fish. Over 29 rivers and streams are accessible within a 90 minute drive. If this wasn’t enough, our position right on the boundary of Kahurangi National Park means you can quickly and easily fly into another dozen or so stunning wilderness streams. 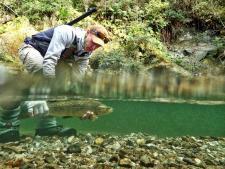 Owen River Lodge has developed one of New Zealand’s most experienced guiding teams. All our friendly fishing guides are Kiwis who live locally and are members of the New Zealand Professional Fishing Guides Association. With their assistance, a day on the river is full of action, excitement and generally much laughter! It was my desire to create a luxurious fishing lodge that delivers a relaxed, understated and highly professional level of service in stylish surrounds, serving wonderful food to traveling anglers and non-anglers alike. Our elegantly-designed guest accommodation cottage suites are full of sunlight, contemporary art and offer amazing views of the river, the Owen Ranges and Kahurangi National Park. 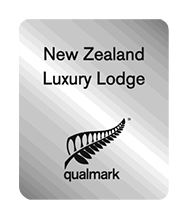 Qualmark, the independent accommodation rating agency which is wholly owned by Tourism New Zealand, has awarded Owen River Lodge its prestigious Luxury Lodge certification. This is the highest level of certification in New Zealand. 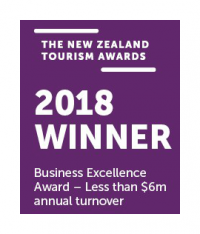 Qualmark has also given us a Gold Sustainable Tourism Business Award—which means Owen River Lodge is now the most highly-accredited fishing lodge in New Zealand. I’d like you to think of our lodge as your private club or luxury retreat. 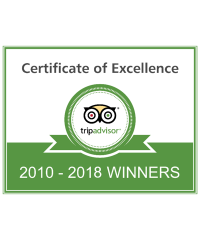 Our goal is to help you have the very best holiday/vacation possible. As a specialist fly fishing lodge, we’ve tried to think of everything our guests could need from us. Perhaps this is one of the reasons why so many return to Owen River Lodge year after year! 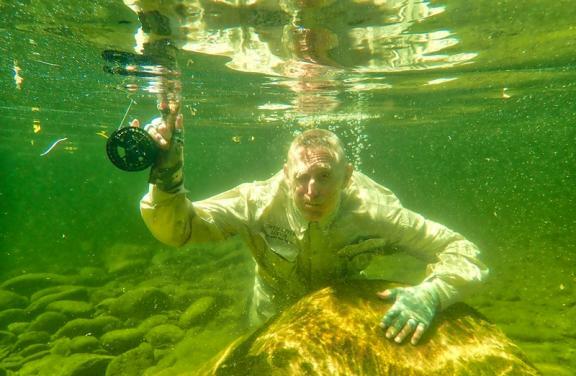 Fly fishing for trout is my passion; come on over and let my team spoil you with some fantastic Kiwi hospitality. See images of our pristine fishing waters and stunning location. Why fly fish New Zealand ?